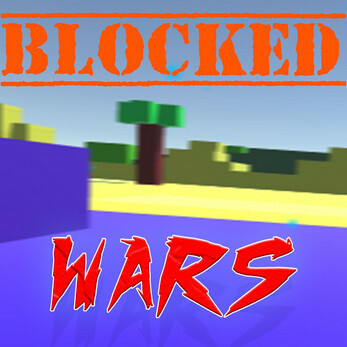 Blocked Wars is a voxel-based first-person-shooter, set in the era of World War 2. There are to be many large maps including iconic battle locations, such as Omaha Beach and Stalingrad, as well as a huge amount of well known, historic weapons; Tommy Guns, Lugers. M1 Garands. Blocked Wars will be a multi lobby game, with multiple game modes like Team Death match, Death match, Capture the Flag, and more. You can either setup your own game and host it, or join somebody else's. There will be the option to add bots to your game to fill any player gaps. As well as that, your profile data will be synced between Blocked Wars and the website, so you can log in to either of them to update your profile. A clan system will be implemented, allowing clan leader boards and league gameplay. Maybe you should put some screenshots or gameplay to this game.